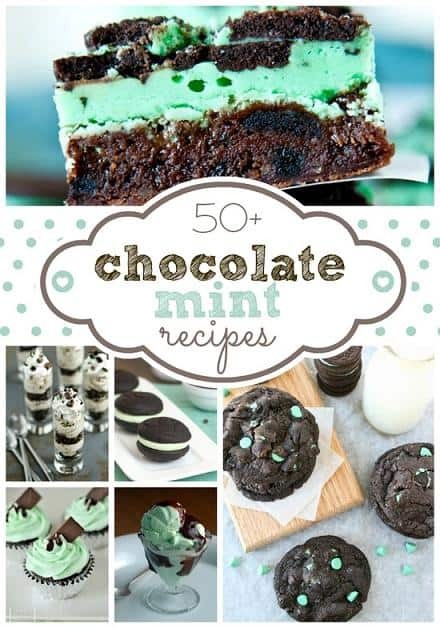 Warning – you will have an extreme mint chocolate craving after browsing these 50 different recipes! 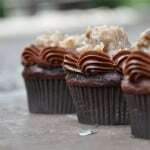 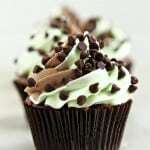 Yesterday I did a post on mint chocolate cupcakes that became the most popular of the week so far. 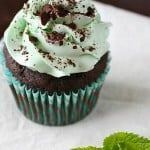 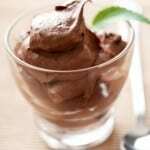 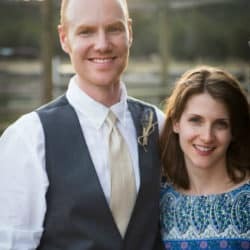 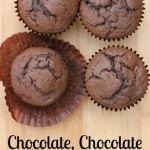 So, since it seems like you guys LOVE mint chocolate – I just had to share this ultimate compilation of yummy recipes. 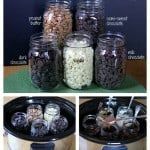 These are grabbed from tons of my favorite bloggers and include everything from cupcakes to cakes to pies and even some gluten free recipes mixed in for good measure.